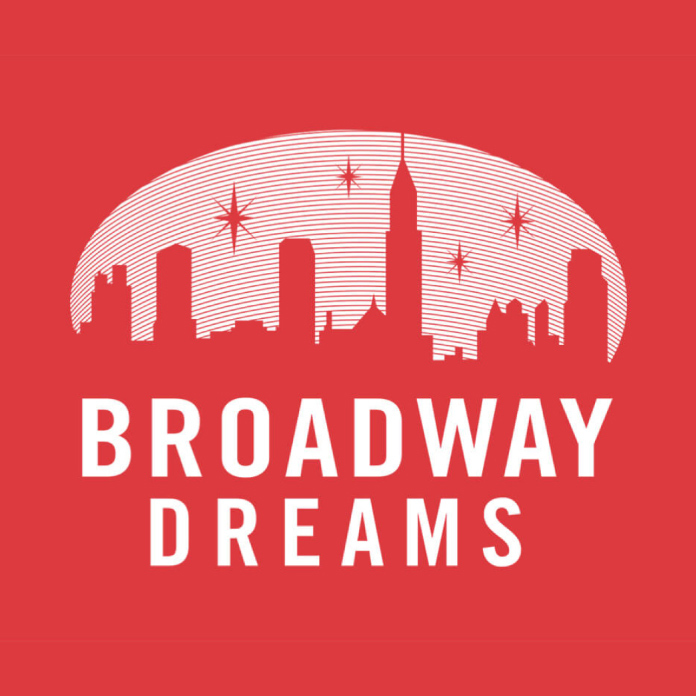 Established in 2006, Broadway Dreams Foundation seeks to empower aspiring young artists through performing arts training, with a focus on the acting, voice, and dance disciplines. Program intensives are offered nationally and internationally throughout the year and are led by an exceptional faculty comprised of respected entertainment professionals. Enlightened Theatrics works closely with Broadway Dreams Foundation to bring intensives and master classes to the Pacific Northwest. Previous intensives were hosted at Salem’s Historic Grand Theatre in 2016 and 2017. Enlightened Theatrics’ Founding Artistic Director continues our relationship with Broadway Dreams by directing and teaching across the country during their summer week-long intensives! !